I love William Manchester. He writes a complex fully textured narrative. He wants to provide the full context (the person, the time the place), but the narrator makes this very difficult to follow. 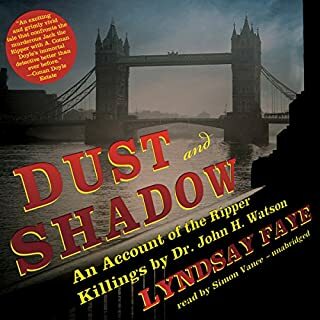 I am sure it was a clever idea to have this read by someone from Britain with a high class British accent, but given Manchester's style of wandering all over the landscape it makes this a very difficult book to listen to. 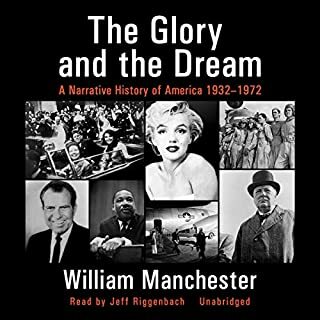 I would recommend it to someone who isn't bothered by the narration because I think Manchester is a wonderful story teller. I am having real difficulty making it through. 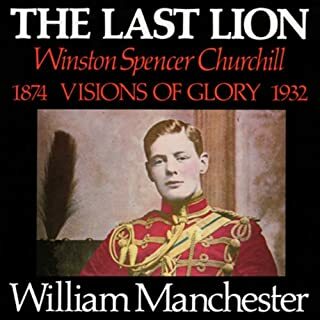 William Manchester is a wonderful historian. His prose is wonderful, and he paints such a nuanced picture of this country. I love the narrative and the texture of the story. The narrator does a remarkable job. I enjoyed the plot. Not as good as Sir Arthur Conan Doyle, but still entertaining. Very good narration. Very good character development. My only complaint is that it was too short. 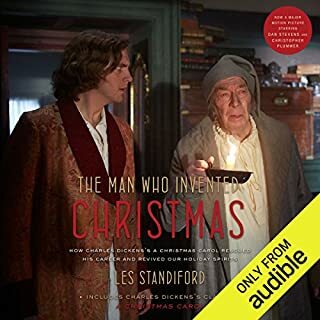 I love the Jake Sullivan character, I love the world of Hard Magic, and Pinchot does a great job on the narration. Roger Zelazny was a wonderful, gifted writer. If you like science fiction/fantasy he wrote some unbelievable stories. 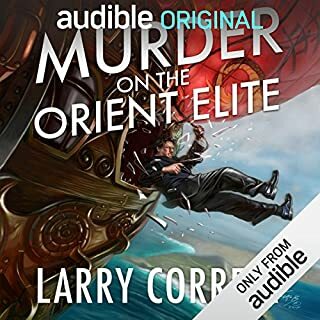 I am so glad that this series has made it to Audible. The series is as fresh for me now as it was forty years ago when I started reading it. I can't recommend it enough. It is pointless to talk about one of these books in a vacuum. You must read the first six books as one story. The second six are not as good, but I still enjoy them. 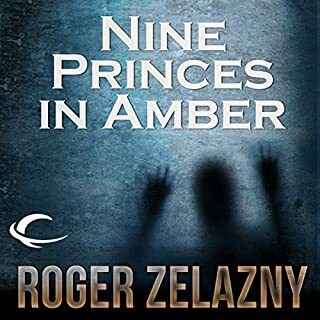 I can only hope that more of the works of Mr. Zelazny will be coming to Audible in the near future.